Growing marijuana or identifying marijuana is often made easier with the use of a microscope. The marijuana microscopes shown below are popular among marijuana growers and marijuana inspectors. The handheld 25x microscope is a great tool for viewing buds while they are still on the marijuana plant. This is helpful for determining when to harvest the plant. The handheld USB microscope shows a live image on the computer and you can capture and save the images. 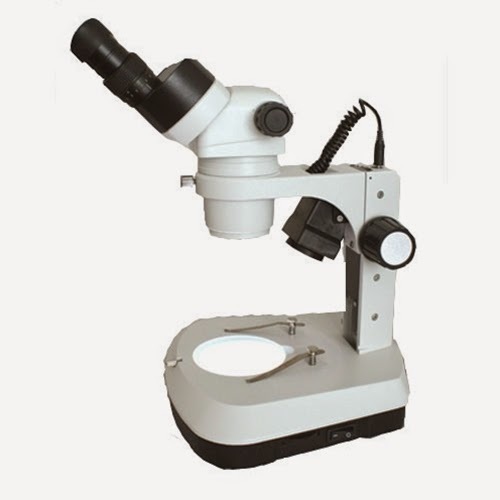 The stereo microscope is available with either dual magnification (less expensive and 10x and 30x is usually the best combination of magnification) or zoom magnification (around 10x - 40x). 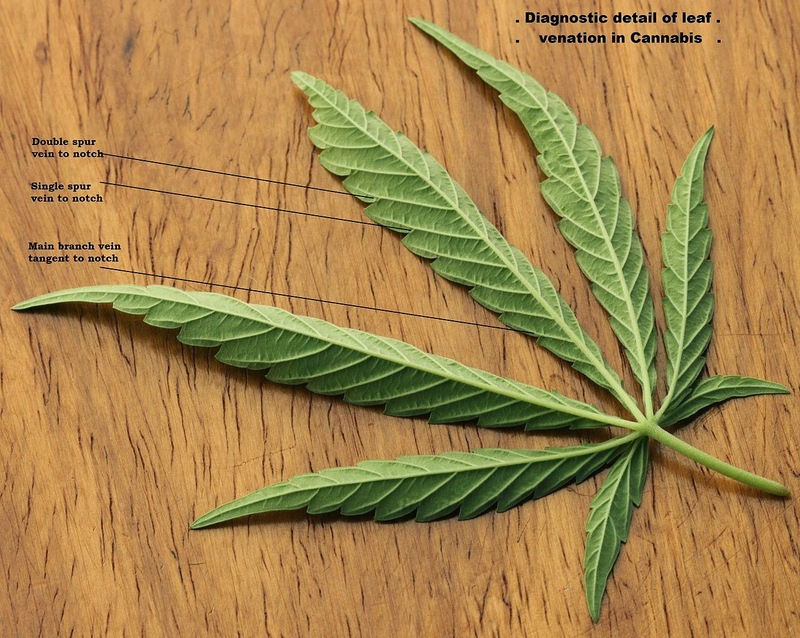 Using a stereo microscope is one of the best ways to view buds and leaves. The LED light is a good illuminator to use as it does not heat up and won't damage the plants. 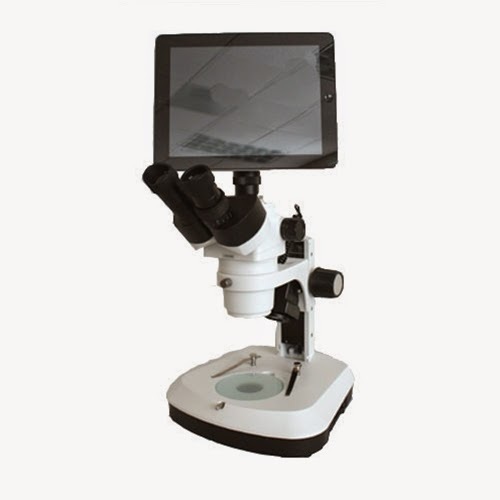 Digital stereo microscopes are available with either a tablet LCD display (simple to use and easy to capture and save images), or a microscope USB camera connected to the marijuana microscope. Digital microscopes allow you to capture and easily email images, or even make measurements with the software, add annotations to images and save them. The microscope image above is of Cannabis Trichomes, which contain the plant's main active ingredient: the Cannabinoids.